BA HMS, AEP, MESSA, ASCA cert. 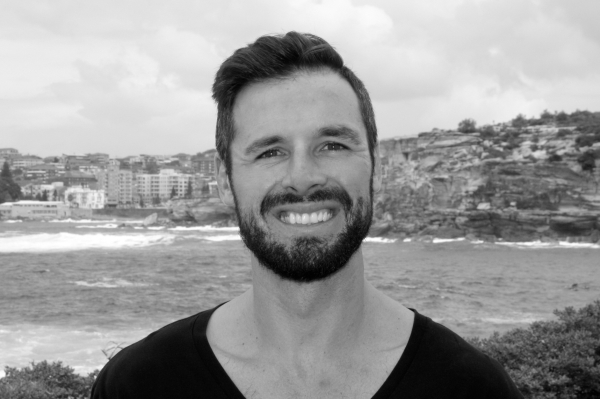 With 10 years of experience in the fitness industry, Rob Lyon blends a wealth of knowledge, passion, motivation and energy to his current role as a head trainer at ATLETA. After Graduating from UTS with an Exercise Science degree in 2004, he has thrived in various roles in the industry ranging from University gyms to corporate health centers, cardiology and academics. A qualified Strength and Conditioning Coach, he has also worked with football teams both in Australia and as a high school strength coach in the US. Rob has also devised and delivered numerous training programs for many athletes at the high school level, with a focus on rugby and cricket. The corporate health and wellness world was where Rob excelled, managing a Corporate Fitness Centre in Sydney for 5 years, with a focus on one-on-one and group personal training, class instruction and corporate wellness packages and seminars. Dealing directly with companies such as AON, Westpac, Morgan Stanley, Lend Lease and KPMG saw Rob develop the skills to connect and understand the challenges faced with physical inactivity, poor nutrition, stress and lifestyle diseases in the workplace. His career then took him overseas to the US – living in Phoenix, Arizona and working in the field of Cardiology. As a qualified cardiovascular technician, coupled with formal training in Advanced Cardiac Lifesaving Skills, Rob developed a keen interest and talent in the field of heart disease, from diagnostic testing and interpretation to lifestyle modification and improvements. Rob is a regular health and fitness contributor to publications such as ELLE, AskMen.com.au and CLEO magazine. He also currently works as the head teacher, course developer and online tutor for established fitness professionals, who are studying degrees in specialised personal training through his work with the Australian College of Sport and Fitness. With an eye for detail, and an empathetic focus on creating a connection with each of his clients, you can be sure that training with Rob will allow you to achieve the very best results in a safe and effective manner. His combination of experience and desire ensures that you stay motivated and passionate about improving your health, vitality and quality of life.